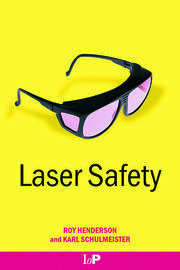 An effective laser safety program can mean big savings in time, money, effort, and most importantly, human well-being. It can improve the quality of your research program, your organization's reputation, and ultimately, improve your bottom line. 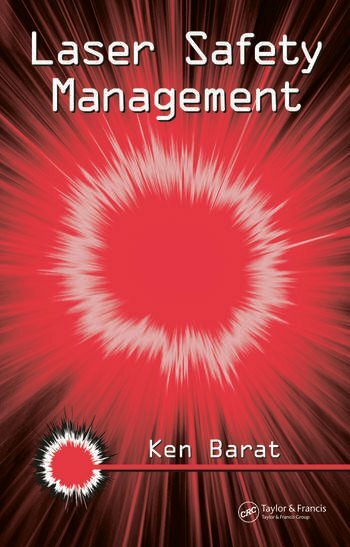 Based on the extensive experience of active Laser Safety Officer Kenneth Barat, Laser Safety Management provides practical tools for successfully implementing a laser safety program in any environment. The book defines the three elements of laser safety: users, the laser safety officer, and incidental personnel. It covers the types of laser injuries, standard operating procedures to ensure safety, tips and tools to avoid pitfalls, training, control measures, and personal protection equipment. The author explores the laser safety officer position and delineates the required elements of effective SOPs. He also discusses non-beam hazards, includes practical control examples and sample forms, and covers U.S. and European regulations and standards. Taking a pedagogical approach, the book covers not only how to avoid accidents, but how to investigate them if they do occur. It includes a sample safety program designed to evaluate your current safety plan and act as a roadmap for where you need to be and how to get there. Filled with common sense solutions for laser safety issues, the book makes setting up a safety program practically painless. To Whom Are These Accidents Happening? Can Laser Accidents Be Prevented?